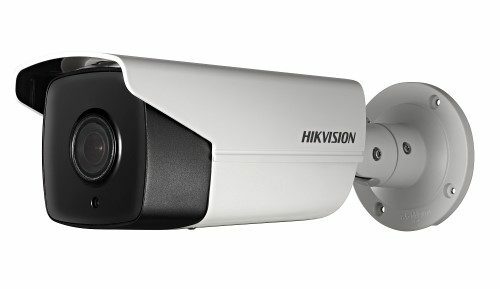 Hikvision’s HIK-M7508HNIGW is an 8 channel mobile network video recorder with 8 PoE ports. Featuring 3G and GPS capability, it allows for the tracking of crucial information in real-time. Utilising the iVMS-5200 professional video management platform which is capable of managing devices centrally and providing functions like Live View, Remote Playback, GPS Locator and Route Playback, this high performance and reliable unit is remarkably flexible and is suitable for medium-sized commercial installations where a complete HD mobile surveillance experience is required. Buy Now. Pay later. 0% Interest! Now offering Prospa Pay for businesses up to 20k. 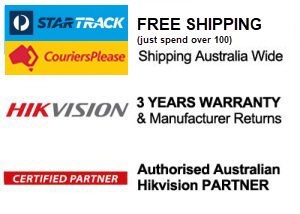 Coupon EASTER6PC for 6% off discount for over 990 Spend. Offer ends 22nd April 2019 10pm.